I get to know Ray Dalio less than 2 years ago and he’s quickly become one of my favourite authors/thought leaders. For those who don’t know Ray Dalio, “In 1975, Ray Dalio founded Bridgewater Associates, out of his two-bedroom apartment in New York City. Over forty years later, Bridgewater has grown into the largest hedge fund in the world and the fifth most important private company in the United States according to Fortune magazine, and Dalio himself has been named to Time magazine’s list of the 100 most influential people in the world.” – excerpt from Principles site. I chanced upon his book “Principles” and immediately had goose bumps when I first read about “radical transparency and radical truthfulness” as a way to have meaningful work and meaningful relationship with people you work with. I also love how he uses algorithm to “Believability Weight Your Decision Making”. He did a TedTalk “How to build a company where the best idea wins” which highlights some key work principles from the book and also demonstrate how he and his team actually put in practice those principles. I would highly encourage everyone to read his books to learn valuable principles that have helped Ray in the past 40 – 50 years. I did a bit more research and obviously checked out Bridgewater site. From there, I found out in more details about Bridgewater investment approach “All weather investment strategy“. Now I have to strongly caveat that the followings are strictly from my own opinion and do NOT in anyway mean as investment advices. You should watch both the video and read the white paper because they are incredible. But I guess if you are at this step, you would start to wonder between so many countries in the world, so many options under “bonds”, “inflation linked bonds”, “corporate credit”, “equities”, “commodities” etc… how should one choose? The importance of debt cycle both long term and short term (the cause, the impact). where we are in the cycle. 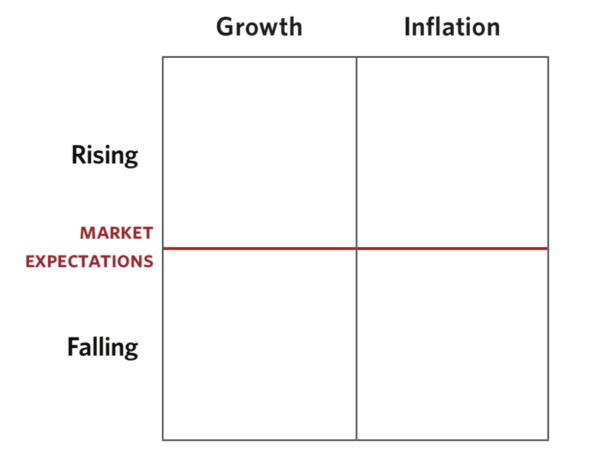 What signals we should look for to understand that the next phase of the cycle is coming for both inflationary and deflationary cycles. How much (both the range and the average) different asset classes would drop in value during the depression phase of the cycle. How to interpret central bankers announcement around the world. It is still difficult to decipher them completely but I guess they give you additional signals and Ray’s book give you a framework to understand them. 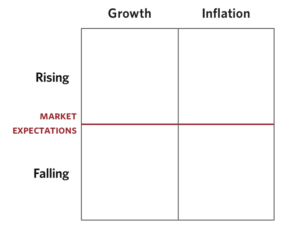 Understand different options policy makers have with regards to monetary and fiscal policies and the potential impact of each during the cycle. I hope that you learnt a lot from what Ray Dalio like me as well and feel free to drop your comments below.